I woke up early this morning, thanks to my brother and he goes like,”you have 10 minutes, we’re going around Delhi today”. So I put on my jacket and boots and we caught the metro to the hoho center. 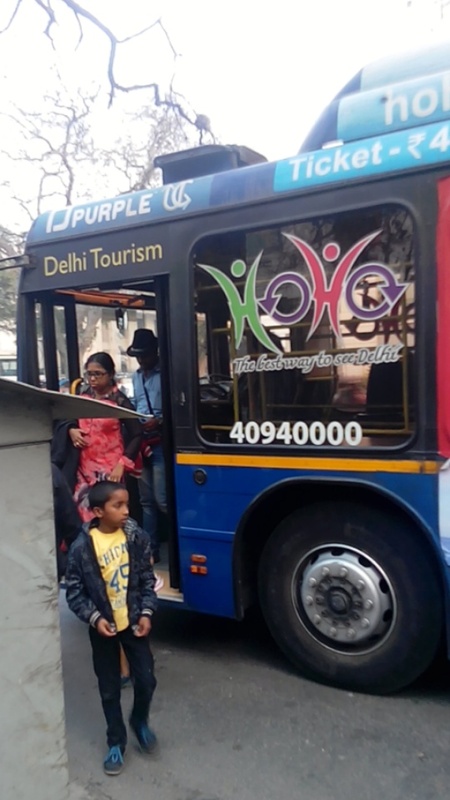 Now the hoho buses take you on a tour around Delhi, they drop you off as per a schedule and pick you up at forty five minute intervals. 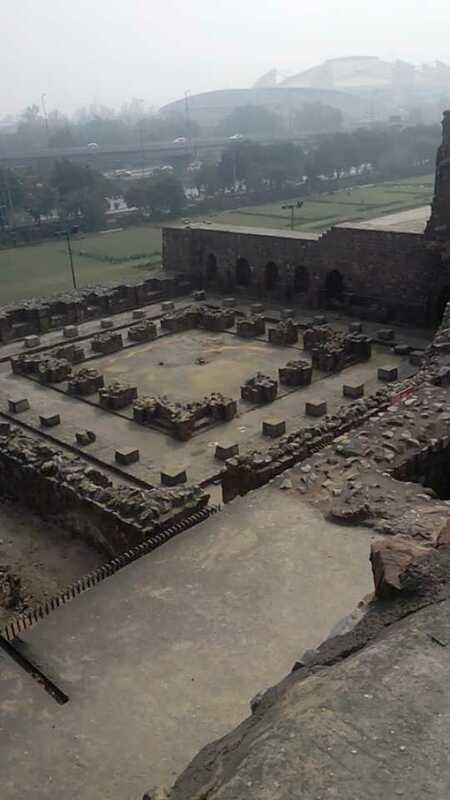 this place is the ruins of what was once once the fortress of firozshah tughlaq. 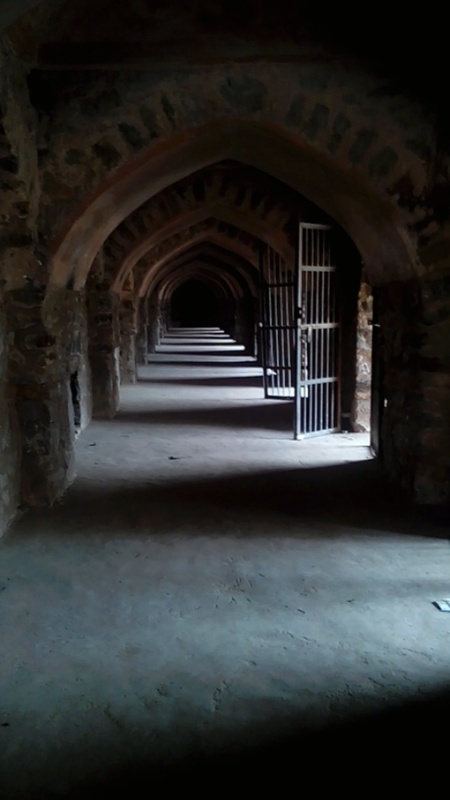 At the entry to the palace, there are stables made for their armies horses and elephants behind which were the servants quarters. The entry fee is Rs 5, which is about eight cents for the locals and 16 for the tourists. The palace has a huge garden and in that time and age overlooked a beautiful river that’s now changed it’s course. The steps there are very steep and the halls of the palace are now home to bats and a number of mongoose. 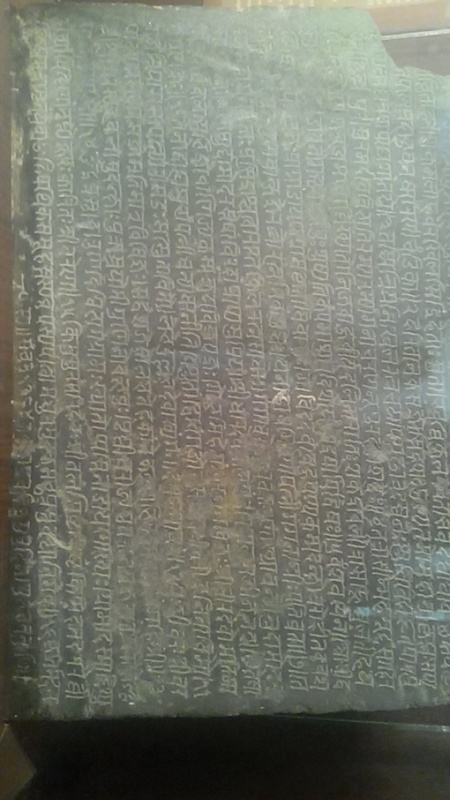 There’s a thirteen meter long pillar called akbars pillar which was brought from haryana. 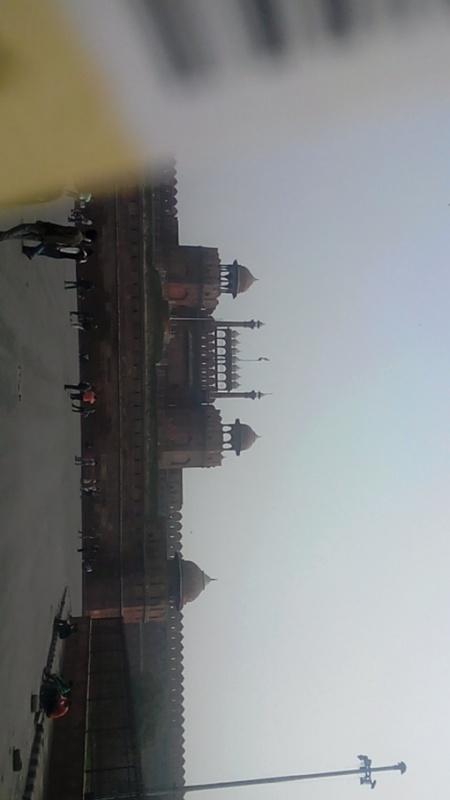 Now, this place is called the red fort because it’s made entirely of red sand stone. It was built in 1630-48. 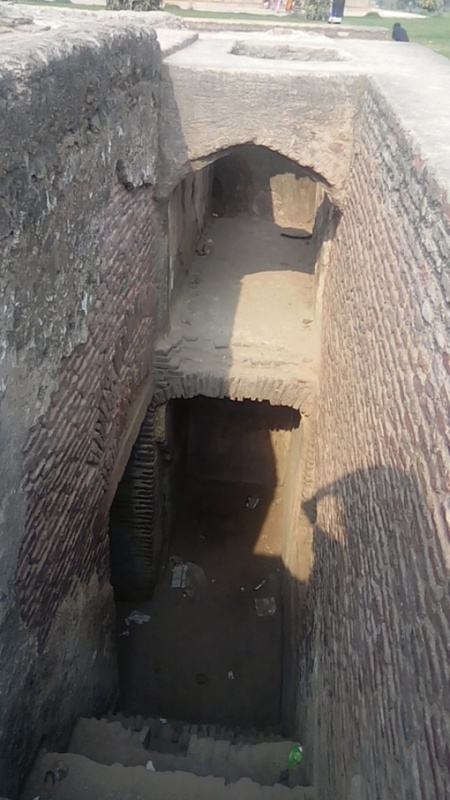 The first gate is the Lahori gate, called so because it points to Lahore , which at that time was under shahjahan at that time. This is for the entrance of ordinary people like you and me. It had a market which was influenced from the markets of Peshawar, now in Pakistan. The women would come out on Wednesday to shop from these markets. I bought myself a pair of earnings too. 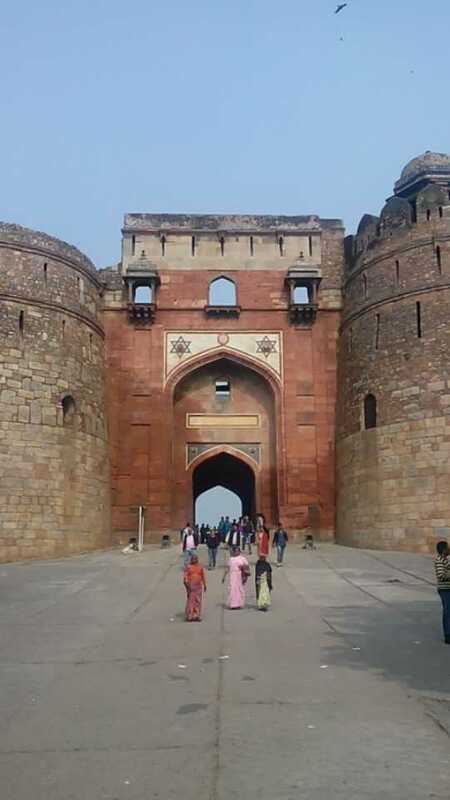 The Delhi gate was for entrance for the army and across the fort is chandni chawk, the famous market of India, this place also has a “parantha lane” where they serve 16 different types of paranthas. 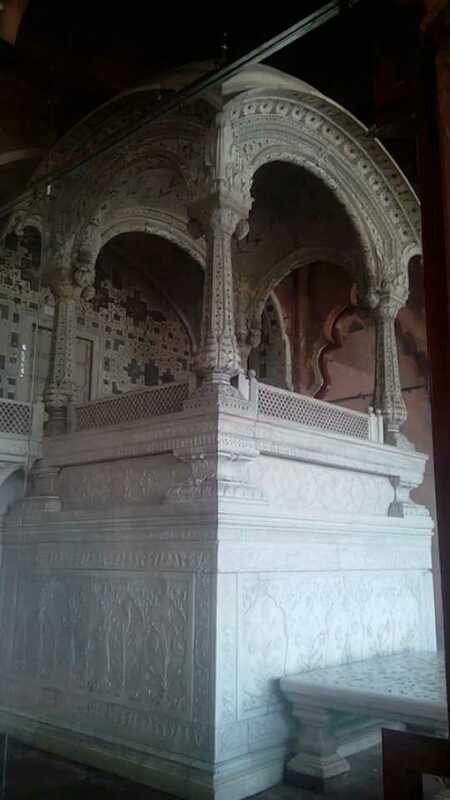 It has the diwan-i-aam where the ordinary people would share their grievances with the king. 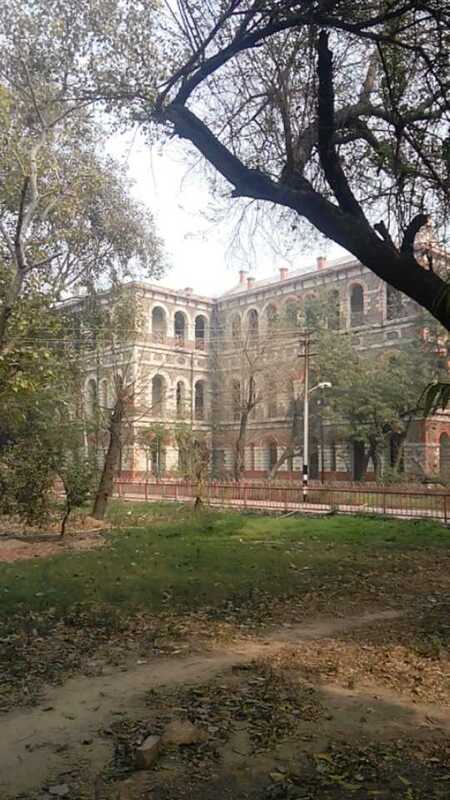 Another aspect is diwan-i-khas which is like the modern “VIP” zone. Where the king meets all formal and foreign officials. Beside it is a beautiful British colony that was built under British rule. This is the cremation point of mahatma Gandhi, the father of the nation. His Last word was “हे राम” remembering god. He was assassinated on 30th january 1948 and was shot thrice. 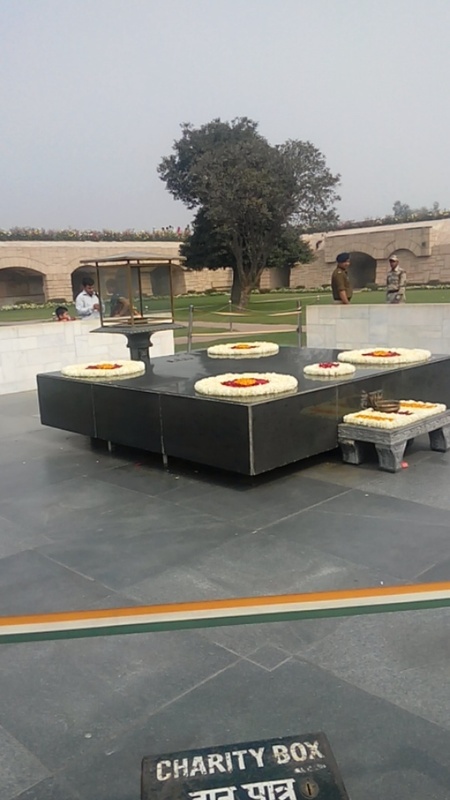 Raj ghat was established a day after the death of mahatma Gandhi. 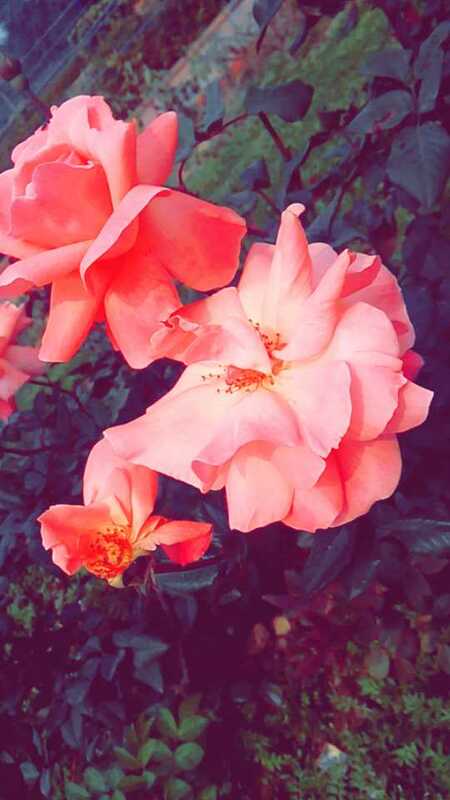 It has a huge garden around it with the most beautiful flowers I’ve ever seen. I sat there for about half an hour out in the sun while waiting for the bus. The peace there was absolutely soothing and serene. 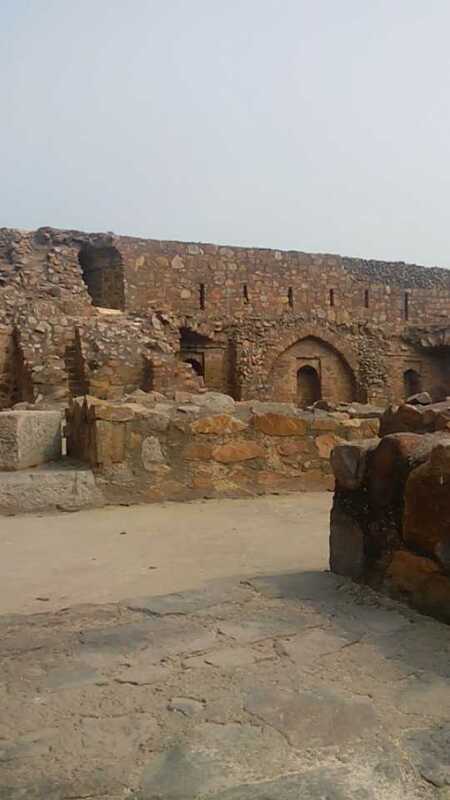 So this place was under Shershah suri and built by the pandavas about 5000 years ago. 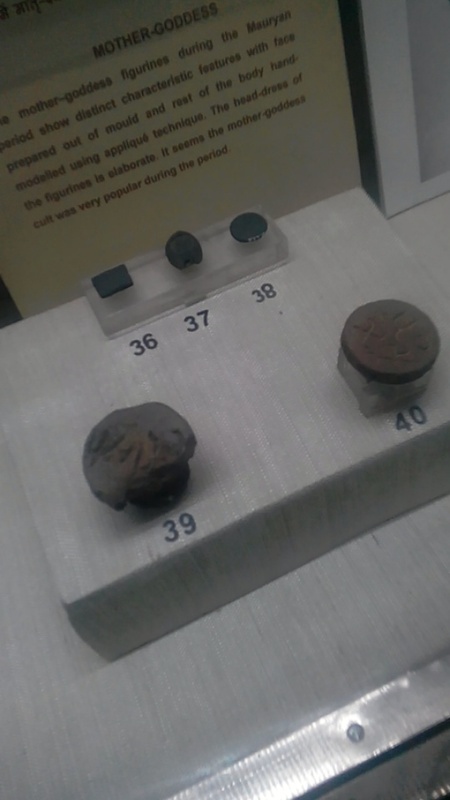 Delhi was called ‘inthraprastha” at that time. It’s got old huts and guard rooms, a huge garden and the main palace. Most places are restricted but we did go inside this old hut which was pretty freaky but fun, my brother tried to chicken out of it but then we did go eventually. 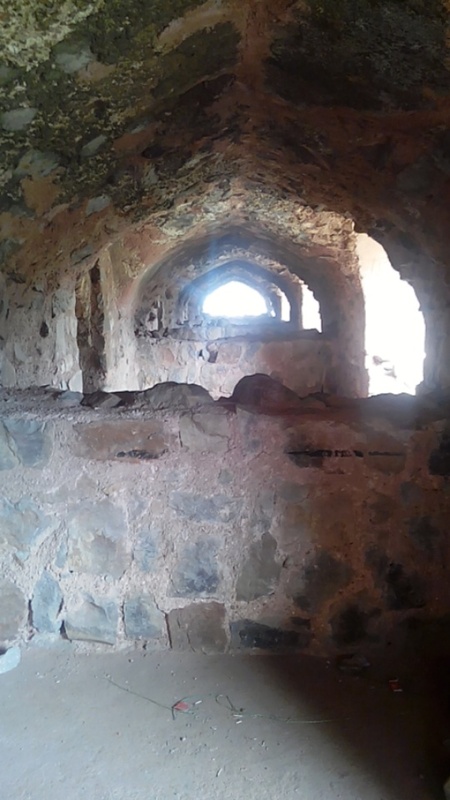 So this was built by Hamida balu begam wife of humayun in his memory, fourteen years after his death. Taj mahal was influenced by this. It was built by a Persian architect and has very similar features. 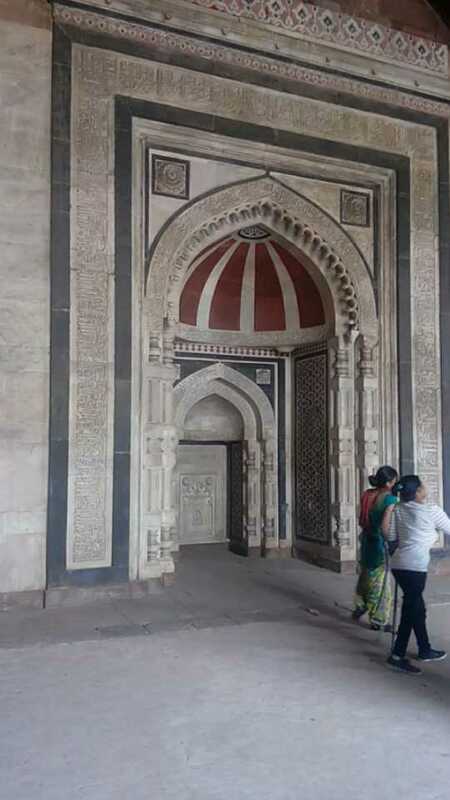 It’s only differentiating factor from taj mahal is that it was built from red marble instead of white. We met this dutch guy there and discussed the common architectural features of both. He was absolutely kind and humble and soft, mighty tall and skinny. I’m extremely tired and not to forget thirsty. Not that it makes much of a story but Delhi’s great emperor humayun died after he fell of the stairs in his library. Like I said… Not the best of stories. 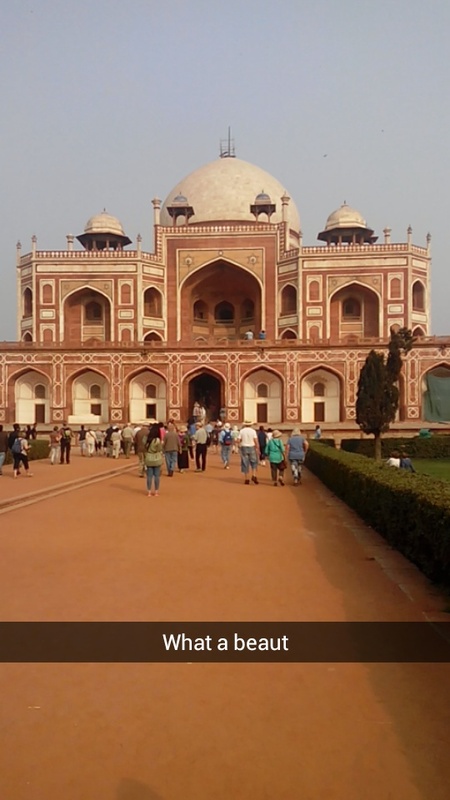 I’m too tired for the last stop but if I went, it were safdarjung tomb. I’ve heard it’s beautiful. Well like they say, save something to come back to. 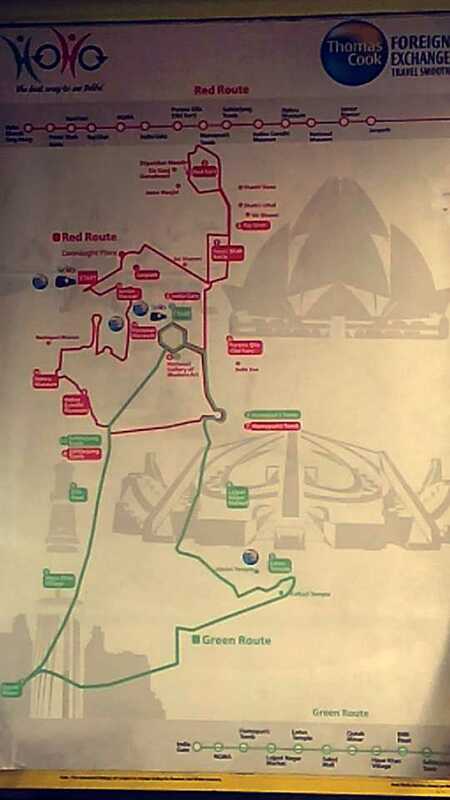 I’ve had an amazing day out and yet another day gone without studying *oops* I’m considering taking this again on a close Sunday, probably the other route that shows the other side of Delhi. I’ve never been more at peace with myself. 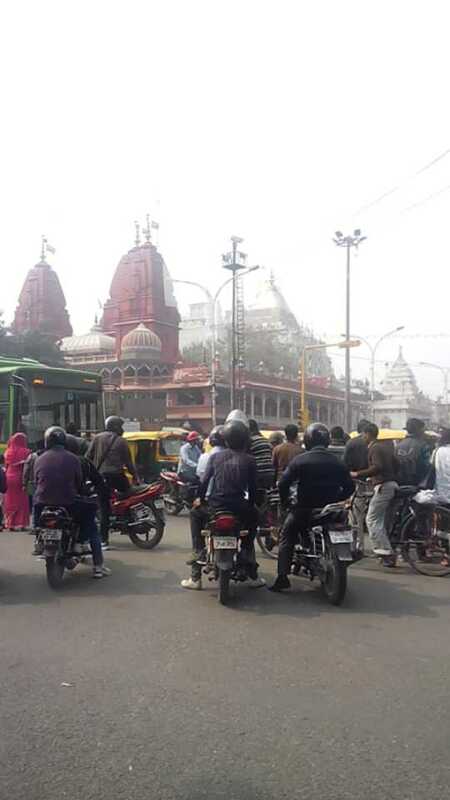 Hahah I didn’t know you’d been to Delhi. It’s a lovely place. Wow. That’s amazing. 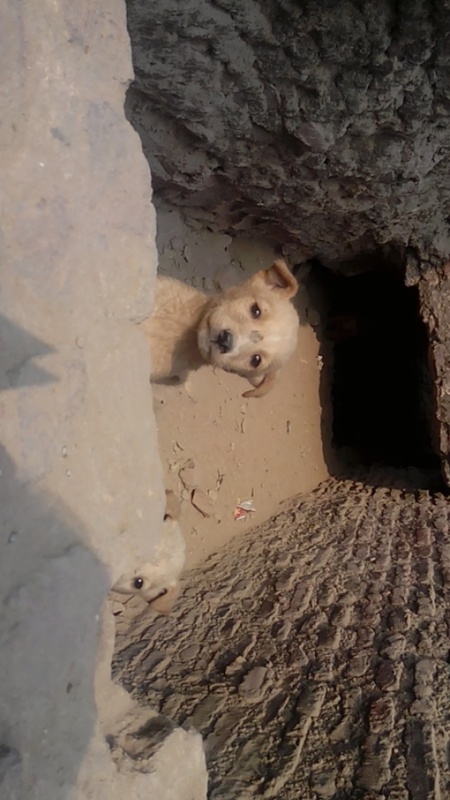 I lived in Kuwait and Dubai for a couple of years, early in my childhood but then we moved back to Delhi. Previous Previous post: A pinch of salt.